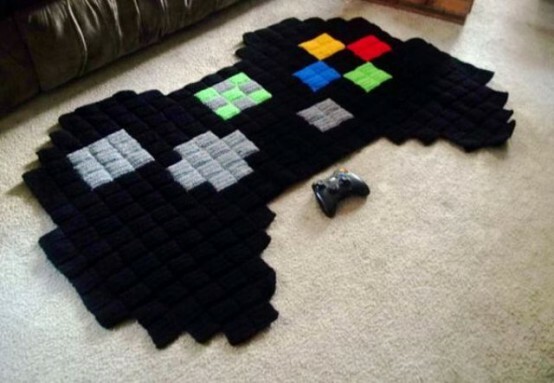 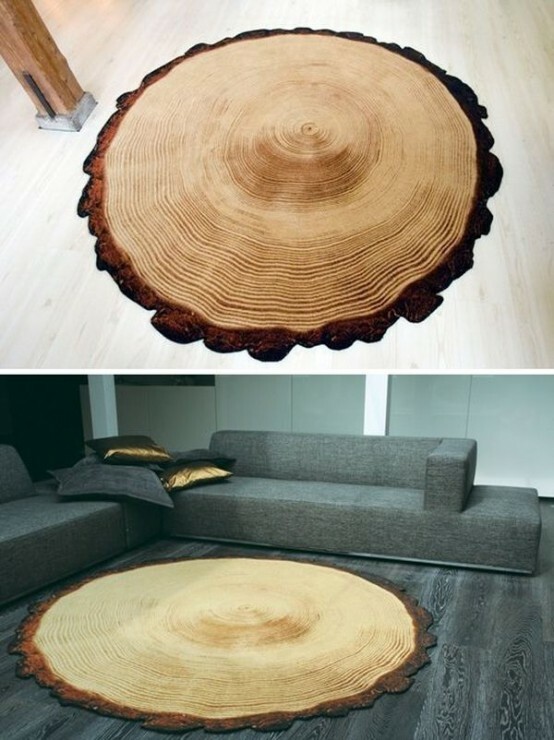 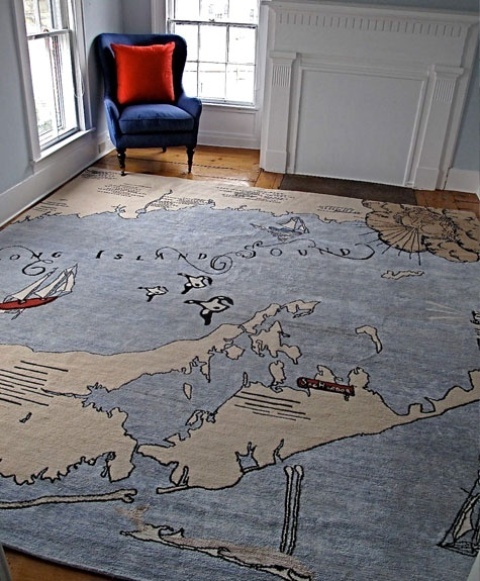 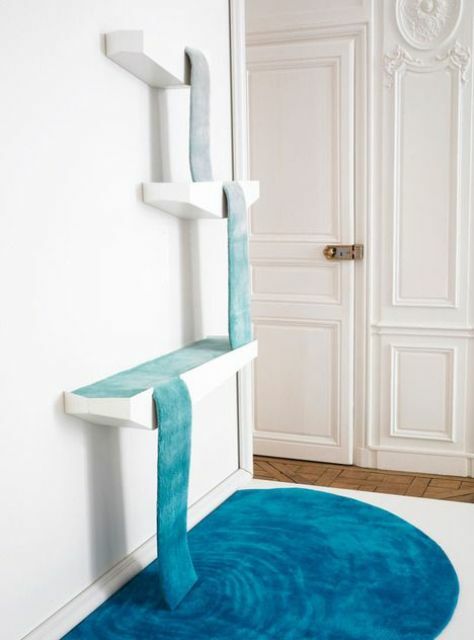 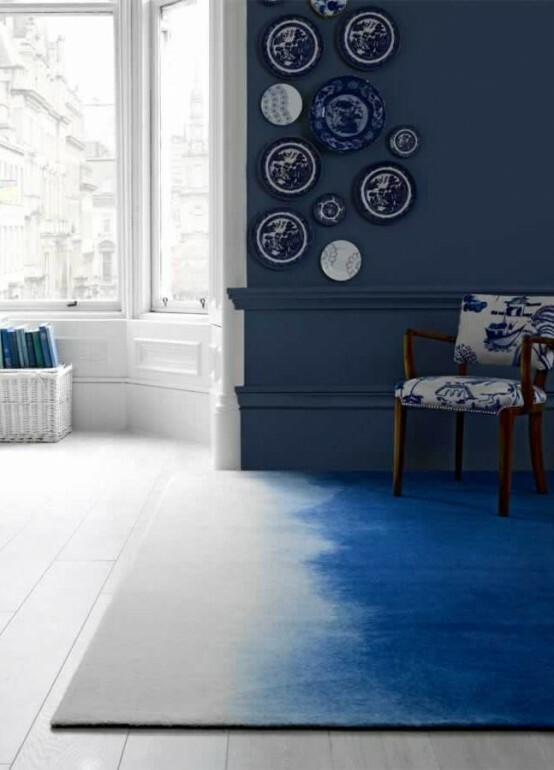 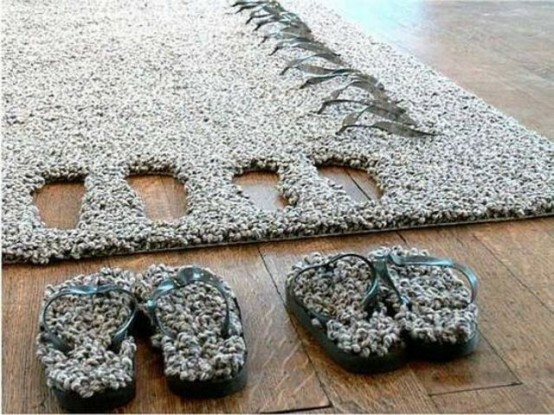 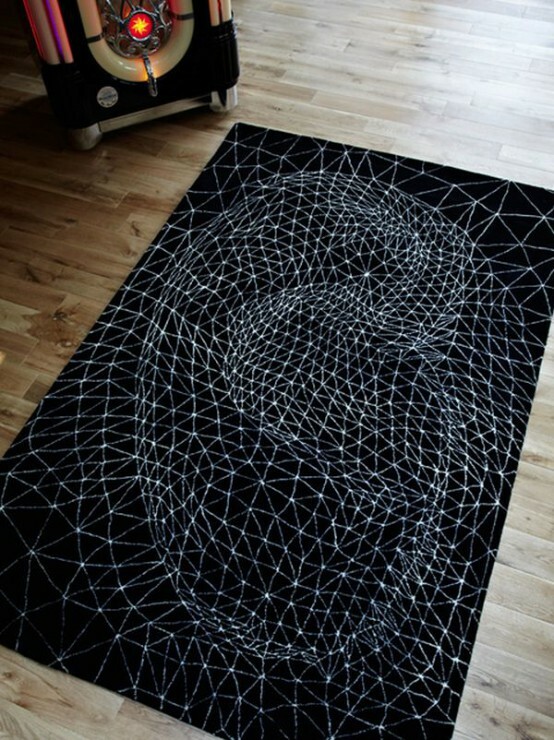 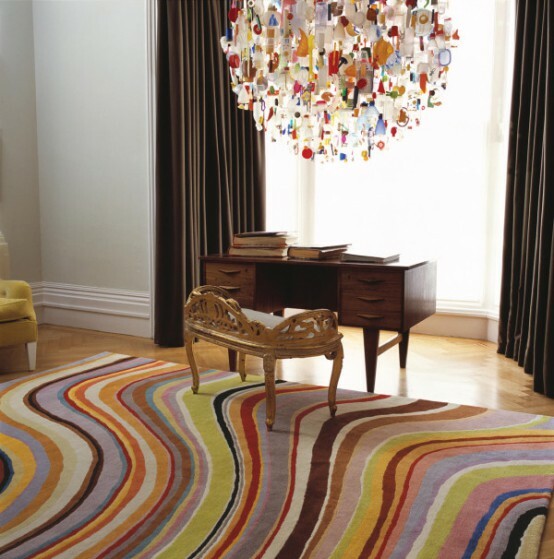 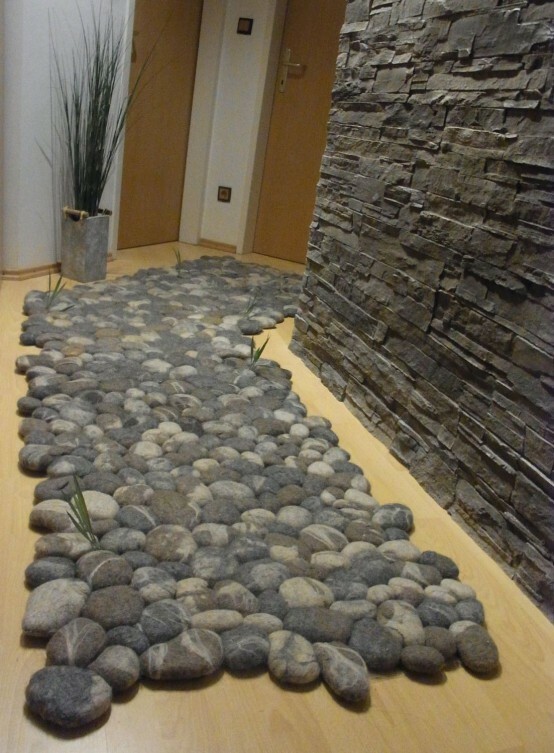 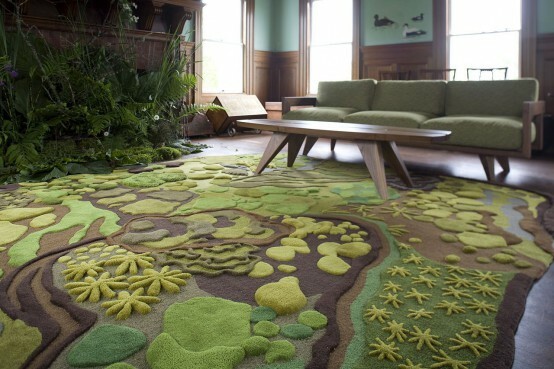 It often seems like a room just isn’t complete without a rug. 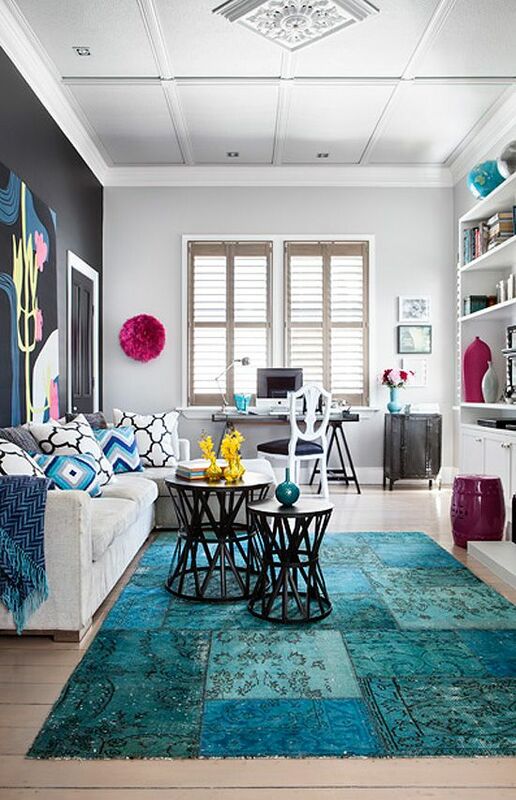 As soon as you add this piece everything changes – it gets cozier, the décor becomes complete and harmonious. 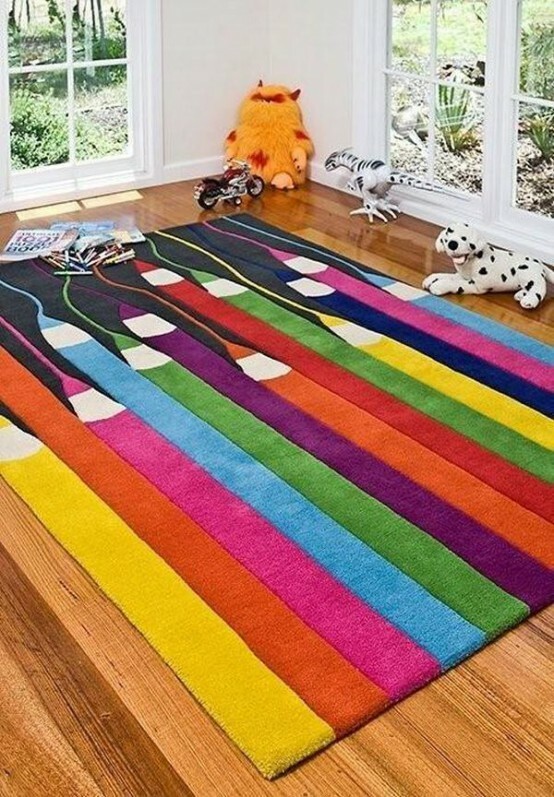 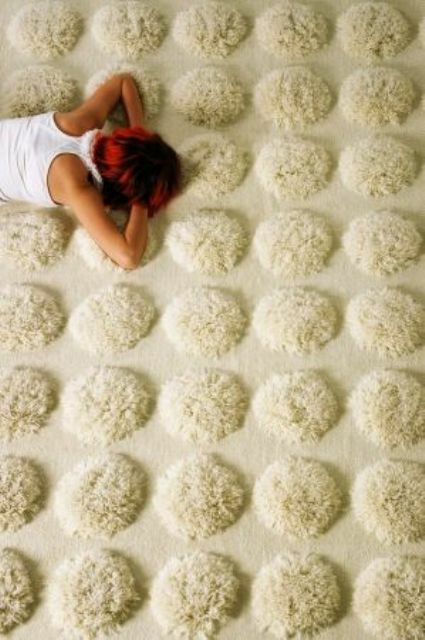 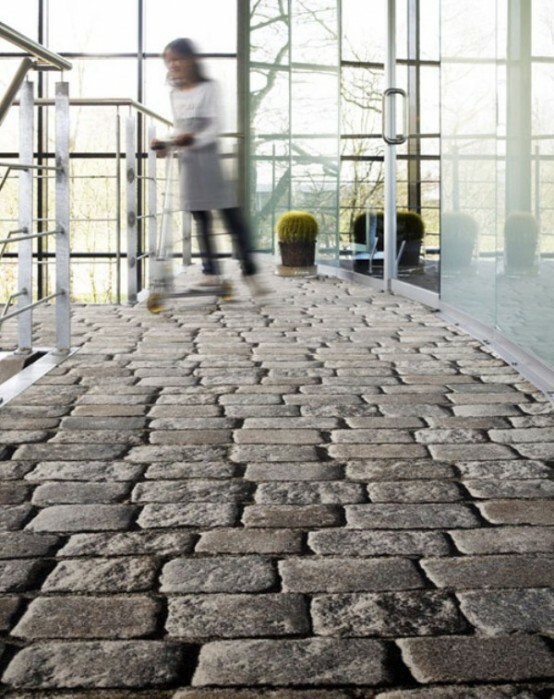 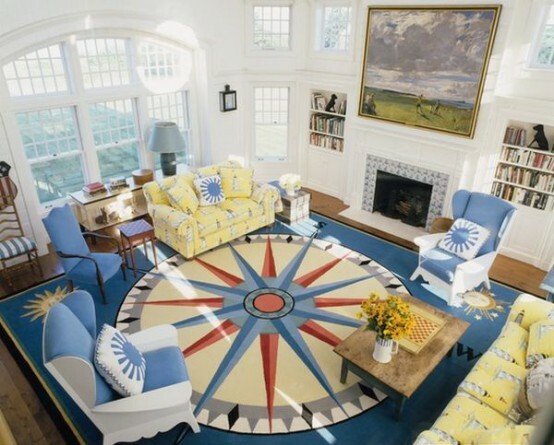 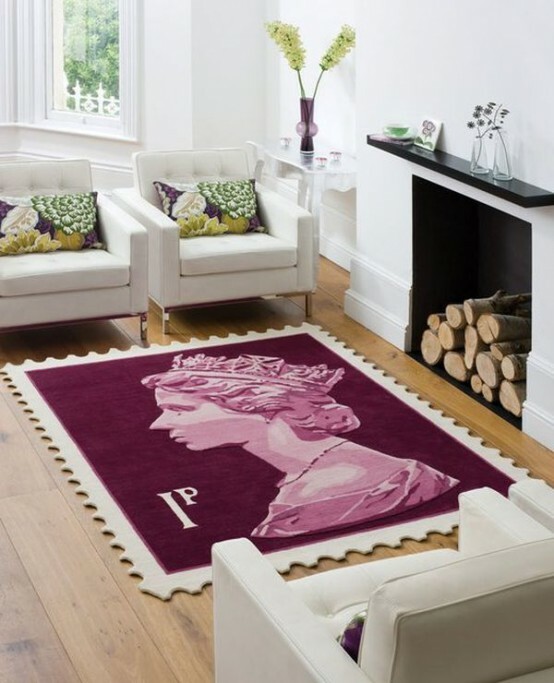 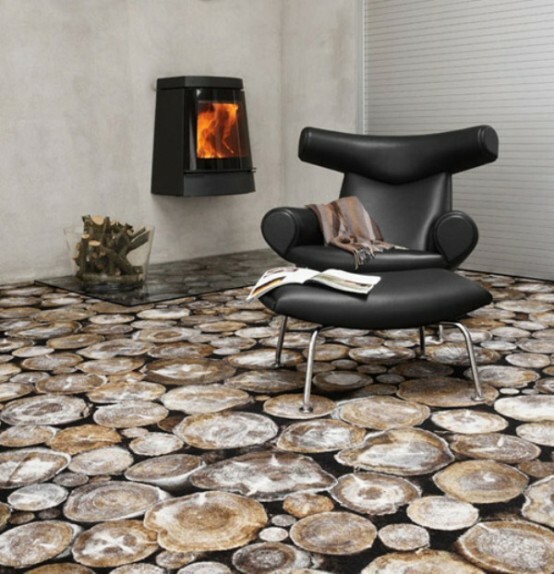 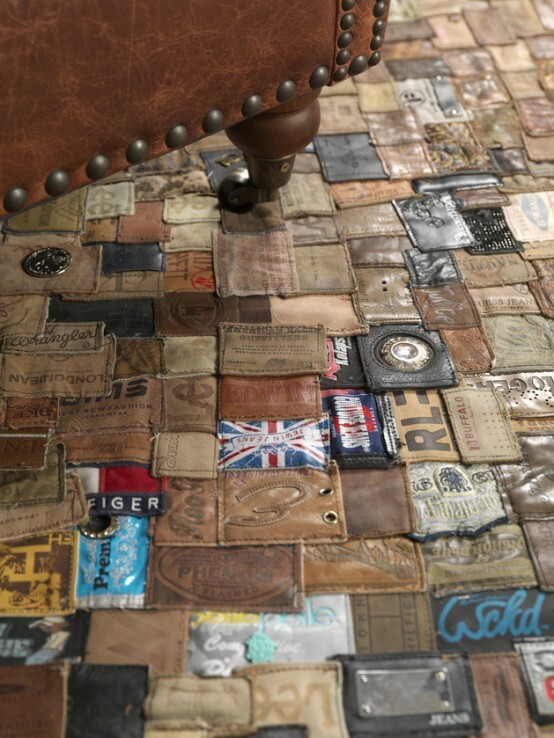 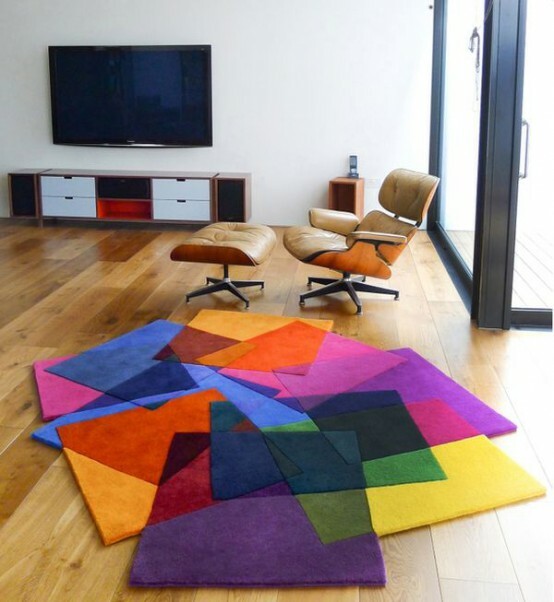 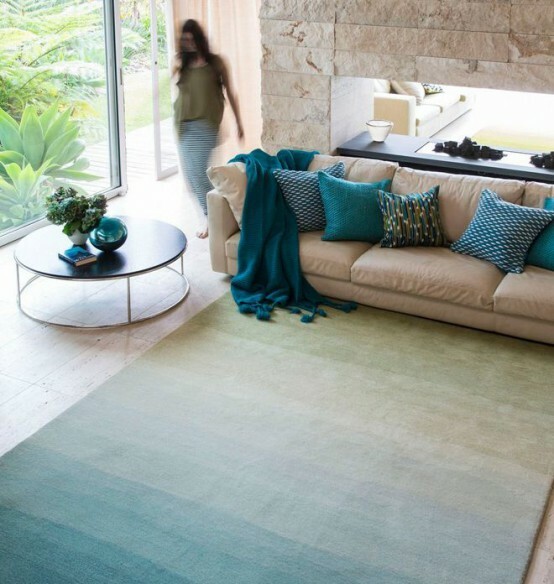 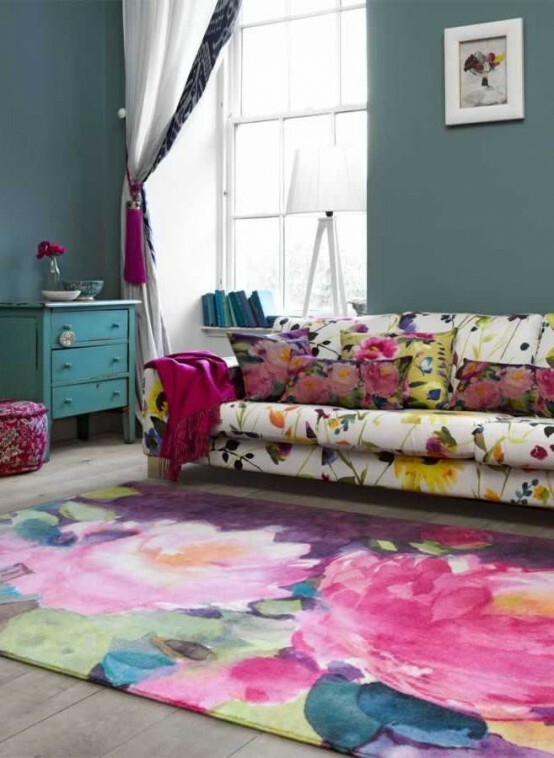 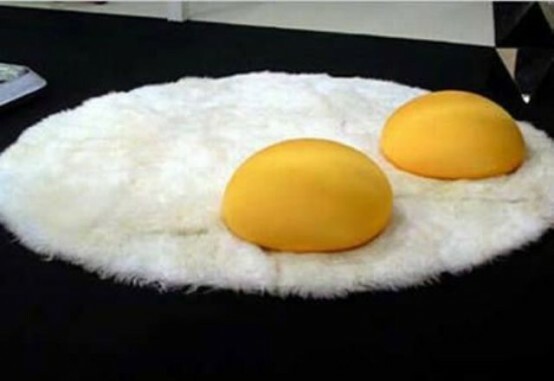 There is a bunch of really unusual and cool rugs on the market to choose from if you want to change the mood in your home or if you think a room could use a cheerful and unusual accent detail. 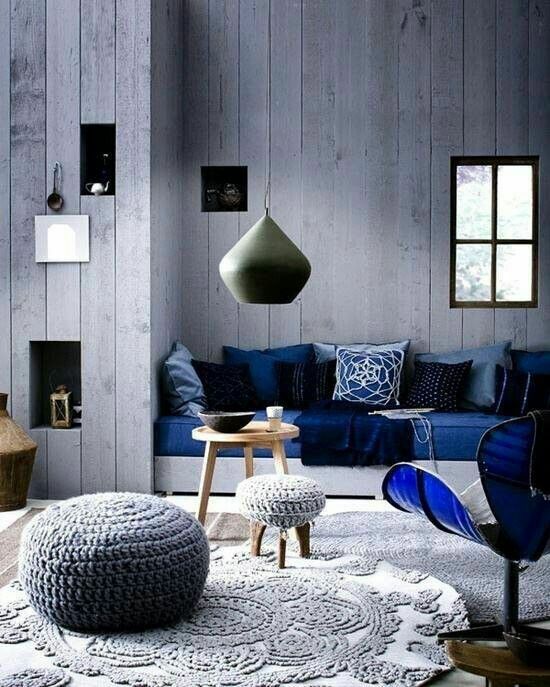 Some play with shapes and proportions, others use colors in really interesting ways and others are so intriguing you can’t even decide what’s their best feature. 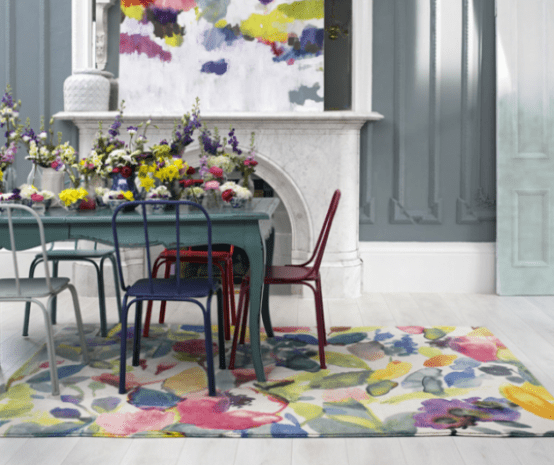 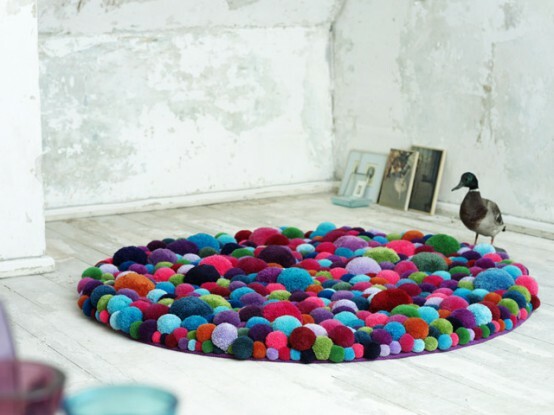 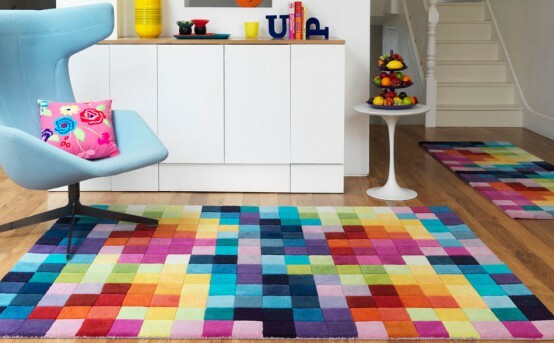 We’ve prepared a whole pile of rugs that can really excite you, so get inspired and find one for your own space!